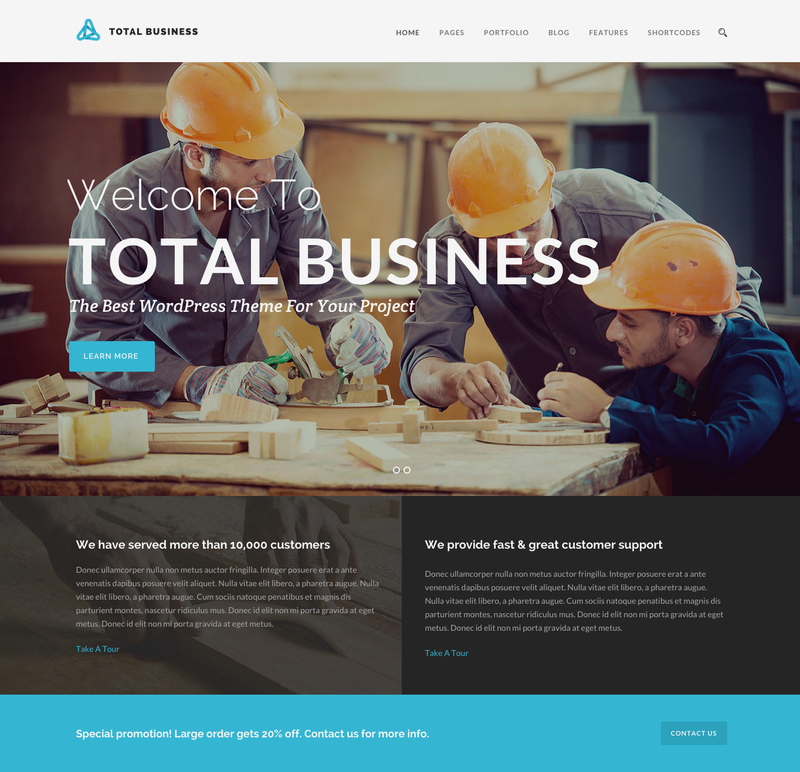 Total Business is the most powerful multi-purpose WordPress theme for businesses. It is especially designed for wood factory, plastic factory, steel factory, metal factory, furniture company, creative agency, web designer, graphic designer, photographer. It is also suitable for retail websites such as wedding studio, wedding planner, wedding photographer, restaurant, cafe, dessert, coffee shop, coffee cafe. 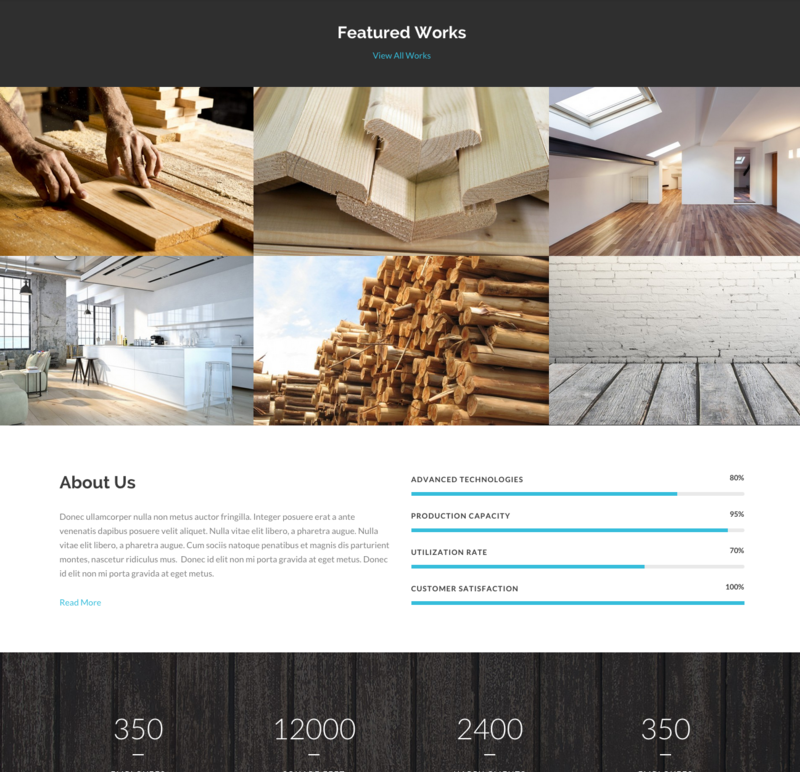 This theme comes with the most powerful admin panel and page builder. It provides tons of necessary features.